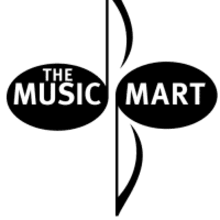 School Music Sales, Instrument Rental, Instrument Repair, Print Music, Instrument Sales. I will ship with tracking in the Contention US. To negotiate shipping rates to other locations, please send me a message.